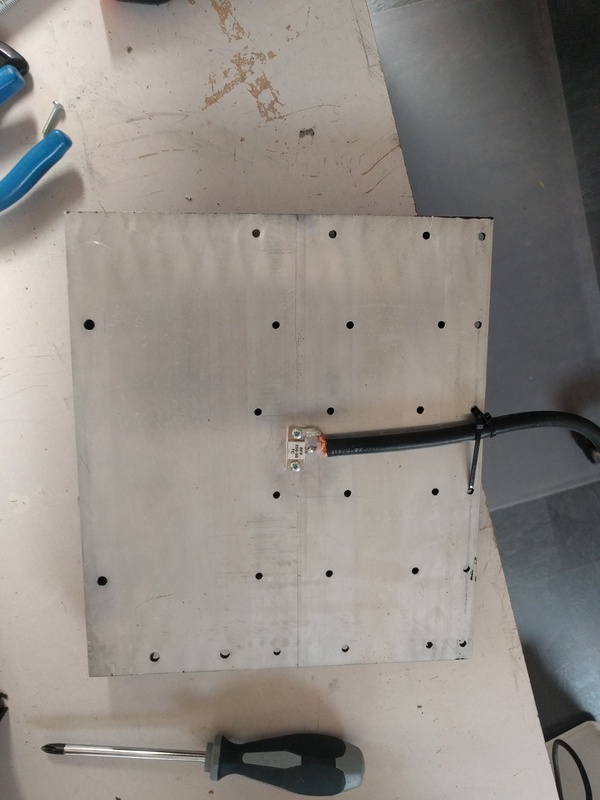 Or at least that’s what I found out a few days ago… I was doing some tests on a bidirectional coupler (more about that project in a future post) and I didn’t pay enough attention so I cranked up the power of my transmitter to 100w. And, of course, after a few seconds I got the smell of burned electronics in my shack. That’s when I decided to go through my junkboxes and find the resistor I once bought to build myself a decent dummyload. The resistor is an RFP 250-50 TC so this should handle up to about 250w. SWR between 160m and 6m is max 1.04:1. 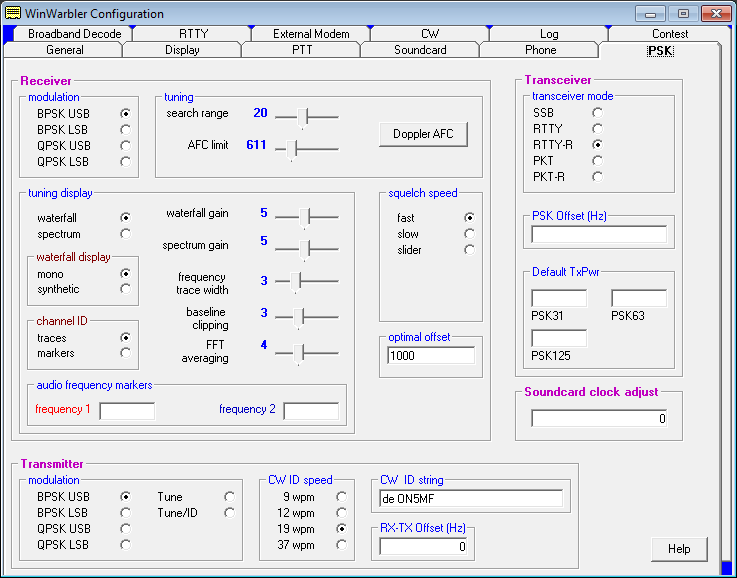 I have not tested any higher frequencies because my antenna analyser only goes up to 54 MHz. 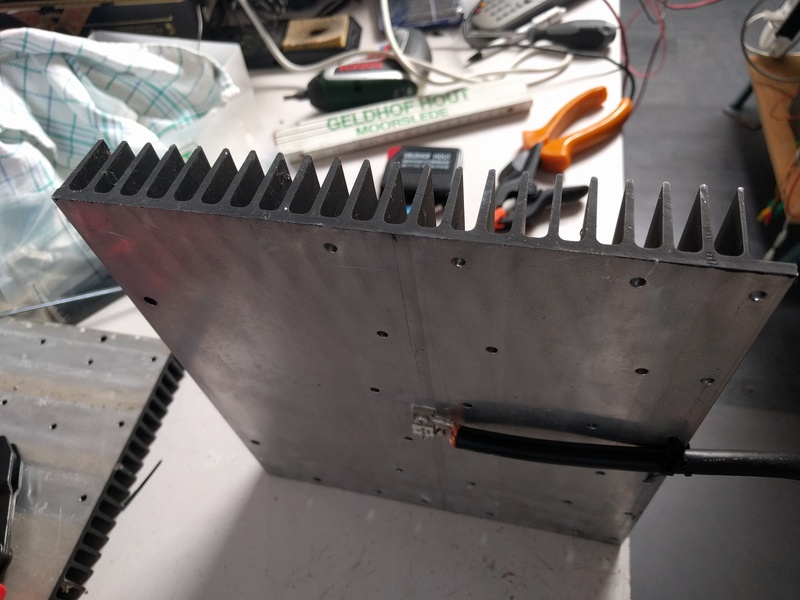 The heatsink is salvaged from an old telephone switchboard (made by Bell Telephone in 1980). Today AVG Business (= the paid version of the antivirus software) automagically installed its new version. And, [censored swear word], after restarting my pc, no more connection between my SunSDR and my PC. Shutting off the firewall solves the problem but is of course not really a long term solution. I have added the ExpertSDR software and the network address of the SunSDR to the firewall settings but to no avail for now. I guess I’ll have to dig a little deeper to get it running again. 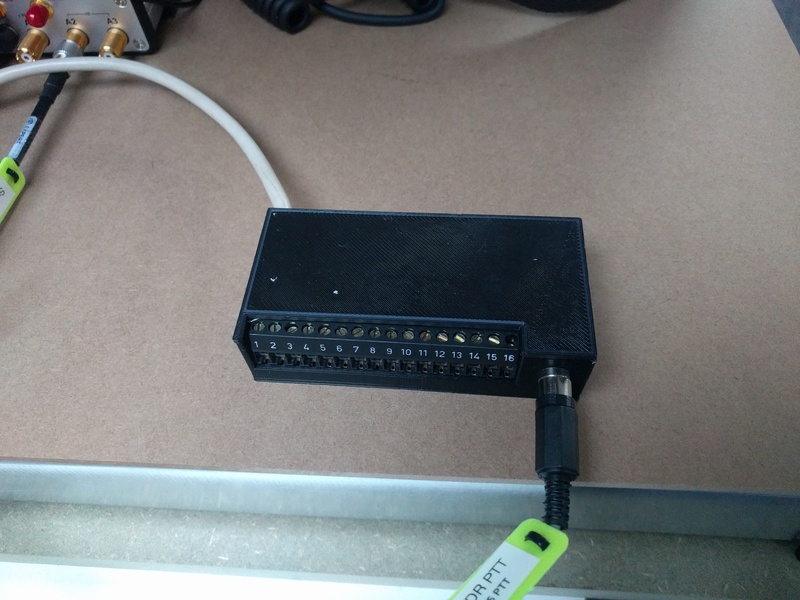 UPDATE: I messed around for a while trying to allow the SunSDR and ExpertSDR to get through the firewall but to no avail. As I use a pretty decent firewall in my router I decided to simply uninstall the AVG firewall component. A few weeks ago I decided to add the e-coder to my SunSDR line. The e-coder is an external interface that provides a physical VFO-knob and some buttons and digital encoders to command some (programmable) functions of the SunSDR. The advantage of the e-coder is that you can switch the programmed functions without having to move the focus from your (contest) logging software. Apparently the e-coder was not on stock with the supplier even if his website stated otherwise. So the device had to be sent from Russia to the UK and then from the UK to my address. This took about 3 weeks. Unfortunately the e-coder arrived today and the VFO-knob was pretty loose, it was wiggling about 5mm from one side to the other when I touched it. Whether this was caused by a poor design, by a manufacturing fault or by transport damage, I don’t know yet. I have to say the packaging the supplier sent it in was below (my) standard. A few minutes ago I received an e-mail form the supplier stating ‘Ok, send it back to us we will get it sorted’. For those knowing me, I haven’t done a lot of SSB in the last few years. I mostly do digital with a large preference for RTTY contests. During the month of may the UBA (Belgian Amateur Radio society) celebrated its 70th birthday and we could activate the special event callsign OT70TRA (there were about 50 OT70 stations active). For this activation I wanted to do some SSB also and the pileups where very nice. But of course with a handmike it’s not that comfortable to rapidly enter QSOs in the log. That’s when I decided to find my good old Heil headset with a HC4 element and connect it to the Mic1 connector. I guess I was lucky as this worked from the first try. Audio reports were very good, even without changing anything in the equalizer settings of the Pro2. So what did I do in the last 15 months? First of all I got frustrated with the limited power (15W) so I added a HLA305v PA to my system. The HLA305v is a fairly low-cost solid state amplifier rated at approximately 300W. According to the tests of the ARRL it should be reasonably clean when using it in low power mode (+/- 200W out on the low bands, +/-100W out on 10m). 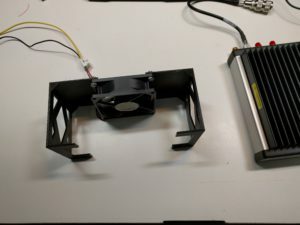 But when installing the HLA305v I had a problem, all wiring was correct and the amp went into transmit when pressing the PTT on the SunSDR but 90% of the time the automatic bandfilter switching in the amp did not work. After some research I tested with a small relay between the transceiver and the amp and this solved the problem. The relay for the ptt is inside the 3-d printed box, and I have all output pins easily available now. I am sorry to say but I had to (temporarily?) stop the analysis of dx-spots because it was getting to expensive. Every few weeks the Raspberry Pi seemed to completely corrupt its SD-Card or the thumb drive with the software. I have been trying very hard but I can’t seem to find any reason why it’s doing this. If you miss it please let me know, maybe it will increase my motivation to get it back on the net. I learned a lot and I had a lot of fun with this experiment. In the last few weeks I have not done too much with the SunSDR except make a few hundred QSOs. This is fun! 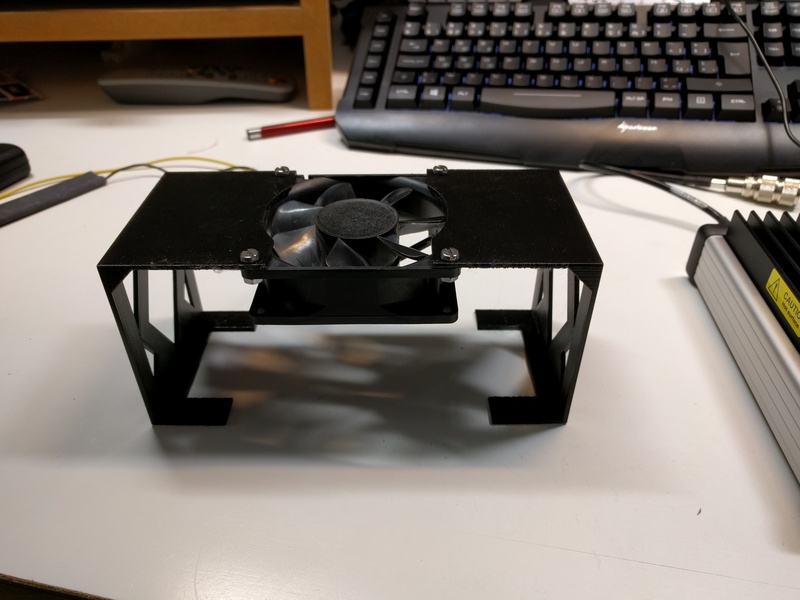 The only real thing I changed was to print 2 brackets on the 3d printer to mount an 8 cm fan above the transceiver. For now I have this 12v fan running from the same 15v supply as the transceiver but I put 8 diodes in series to get the voltage for the fan down to about 6v. The fan runs very quiet and the max temp I have seen in ExpertSDR since I use the fan is 30°C while making QSOs in JT65. If you want to print your own brackets, please let me know, I’ll send you the STL-file. Or for those living nearby I can print them for you. after testing a few freeware or donationware VACs (Virtual Audio Cables) I finally decided to purchase Virtual Audio Cable from Fox magic software. VB-Cable worked but I couldn’t use the windows controls to set the audio levels. And we all know if you don’t watch your audio level on tx that your signal is almost certain to be overdriven. Installation of VAC was pretty easy, I just followed the instructions from VAC itself and it worked like a charm first try. In the meantime I also installed an old computer ventilator over the heatsink of the SunSDR. With a potentiometer in the 12v line I get no noise at all but it keeps the trx a few degrees cooler. In the future I’ll probably use the thermostat feature in the trx but for now I have other things to do. Even with the new version of the software I still intermittently have the tx-problem mentioned previously but this morning I got an email from Vasily that he found and corrected the bug and that he will publish a new version of the software in the next few days. After setting the offset for PSK the same in ExpertSDR as in Winwarbler I was able to make my first few PSK31, PSK63 and PSK125 QSOs. 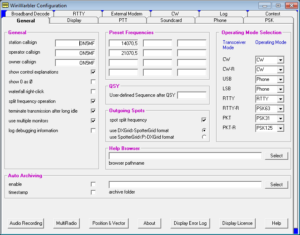 Setting up Commander to switch DXlab to the same mode as ExpertSDR took some experimentation but these are the settings that seem to work for me now, at least for PSK. I’ll test RTTY in the next few days. is it possible to make my own E-coder using an Arduino or Teensy? the TX problem is back… Sometimes after starting the software the TRX does not want to TX. But if it has been into TX once it keeps working as long as the software is running. A hardware or a software problem???? 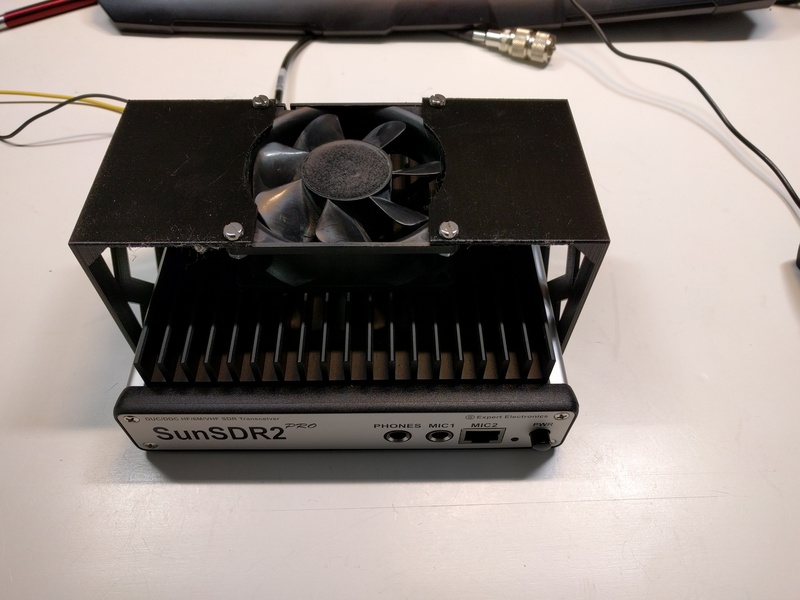 I have sent a mail to the SunSDR customer support. Now that the CAT is working I tried to get a virtual audio cable running so that I can make some QSO in digital modes. 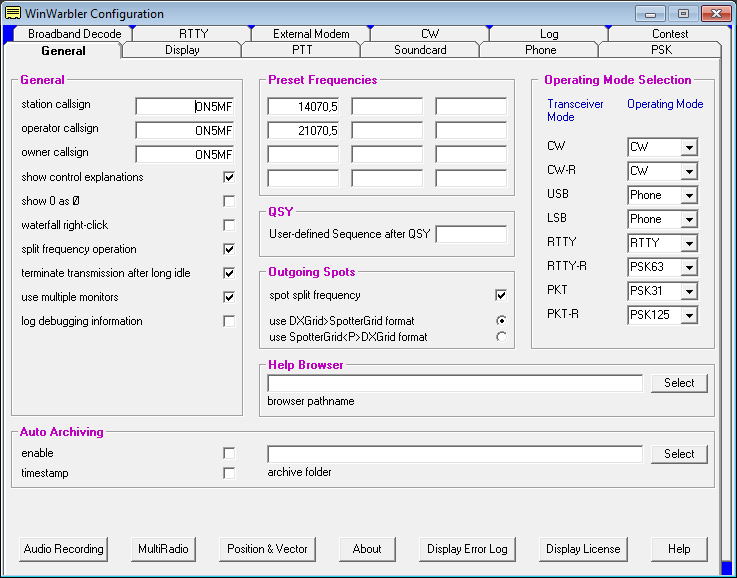 I installed VB-cable and I can RX and TX in DXlabs Winwarbler. 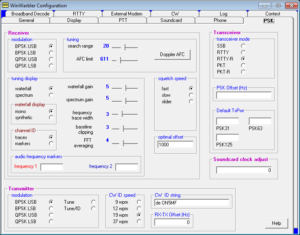 But for now I couldn’t figure out how to lower the tx audio volume as not to overdrive the afsk-signal. The VB-cable VAC does not seem to respond to the normal Windows7 audio controls. This will need some further experimentation. If I wait a few minutes after switching on the radio I don’t have any TX-problems. I got a reply from ML&S that I can return the bad adaptor plugs but they don’t have any better ones. I still have to check if it’s even worth sending them back, shipping costs will probably be higher than their value. The CAT works! I uninstalled com0com and started from scratch. I’m using W7pro on my PC and the procedure to get com0com from this site and then followed the tips from the DXLabsuite site again and now it works like a charm!